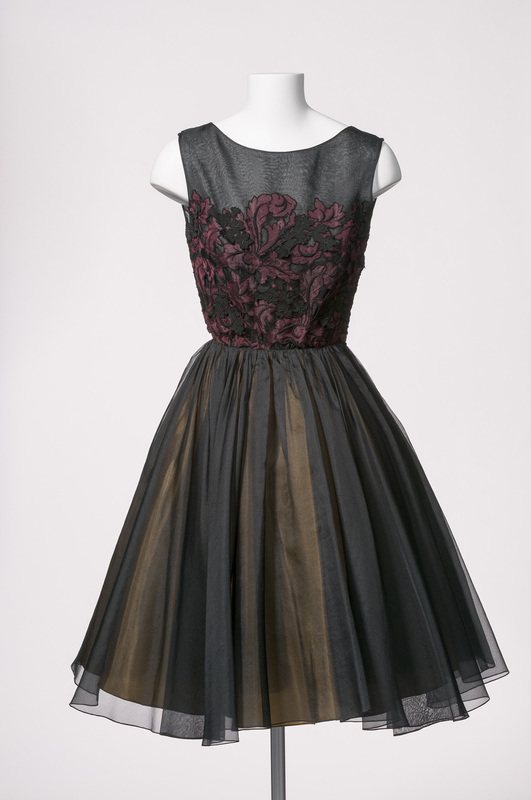 Gwen Gillam was the leading dress designer in Queensland during the 1950s and 1960s. She was regarded as ‘the best’ by her country and city clientele, as her garments reflected European design and were initially made from exclusive imported fabrics. A selection of Gwen Gillam designs showcased in the “Dressed by the Best: Fashion, Glamour & Gwen Gillam” exhibition. Gwen Gillam became one of the most popular fashion designers in Brisbane during the 1950s and 60s and her ascent was due to hard work and determination. At the age of eight Gwen and her family moved from Warwick to Brisbane so that her father could find better employment. Despite her academic achievements at the West End State School, Gwen was forced to leave school at the age of thirteen following her father’s death. Her initial exposure to dress design began at a local department store where she was employed as a junior assistant. By 1936, following the completion of her apprenticeship under the well-known city dressmaker Evelyn Dixon, she had established her own business. From there, she went on to develop a career spanning 46 years and, at a time when women in business were a rarity, she established herself as a successful entrepreneur. 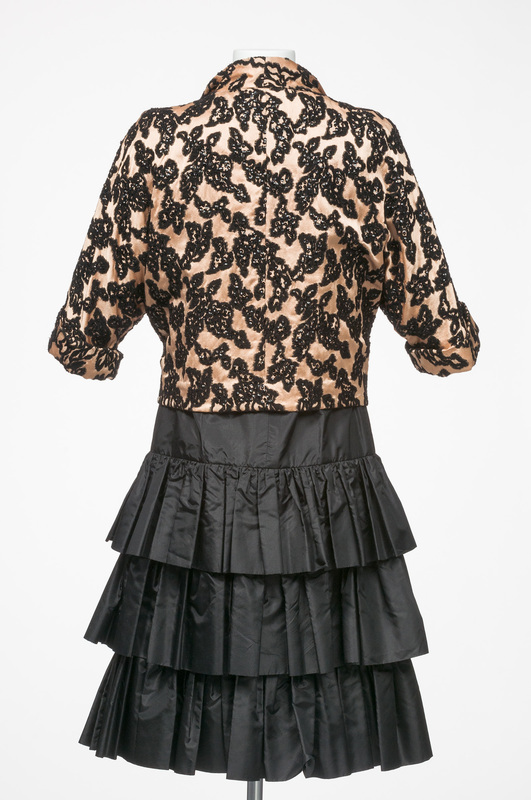 An ensemble design by Gwen Gillam. 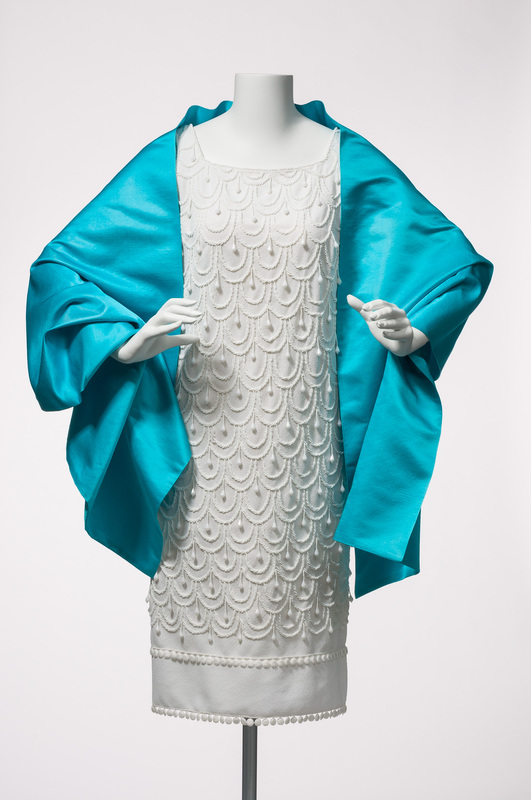 A 1960s gown by Gwen Gillam. An interior view of Gwen Gillam’s frock shop in the Brisbane Arcade in 1950. The elaborate interior, designed by the architect David B. 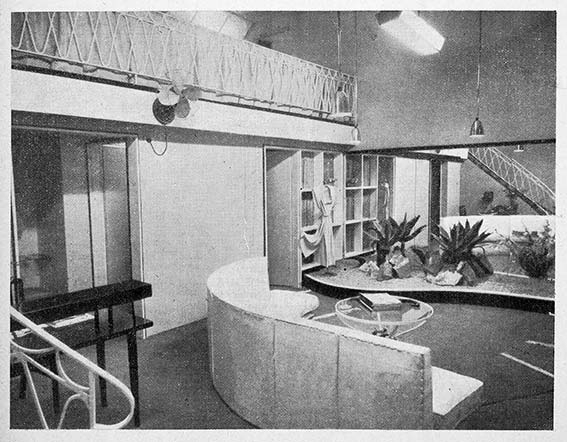 Bell, was featured in the journal Architecture, Building, Engineering as an example of shop modernisation in Brisbane at that time. Image from Architecture, Building, Engineering, No. 6, Volume 28, June 1950. Courtesy of the Fryer Library, University of Queensland. During the war years Gwen moved the business to the Brisbane Arcade, where she established a retail outlet on the ground floor and the workrooms on level two where she trained young apprentices. The retail outlet featured an elaborate staircase leading up to a mezzanine floor, a cactus garden, and a mirrored wall that allowed clients to obtain a full view of their garments. A white leather five-seater sofa positioned near the shop window served as a display prop when the store was closed. Garments that had been draped over the sofa attracted the attention of women who walked through the Arcade on Sundays. On the following day many of the women would phone the store requesting similar outfits. 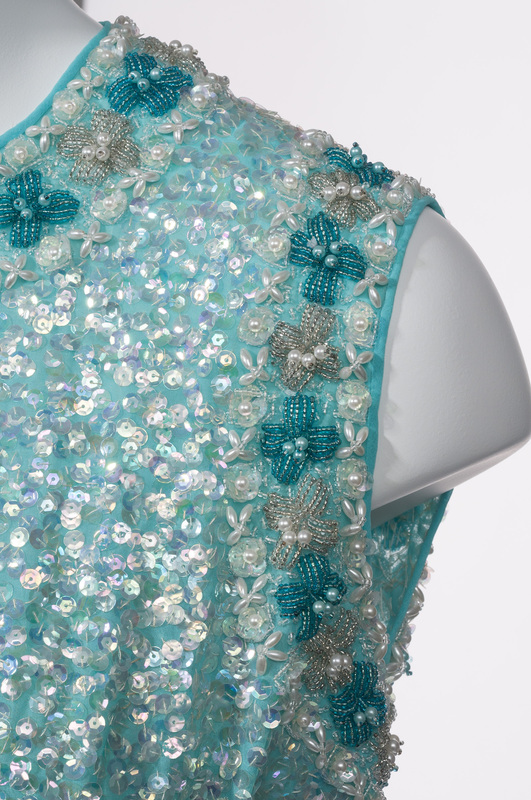 The “Dressed by the Best” exhibition ran from August 2012 – February 2013 and showcased a number of Gwen Gillam garments as well as items from her workrooms and stores. 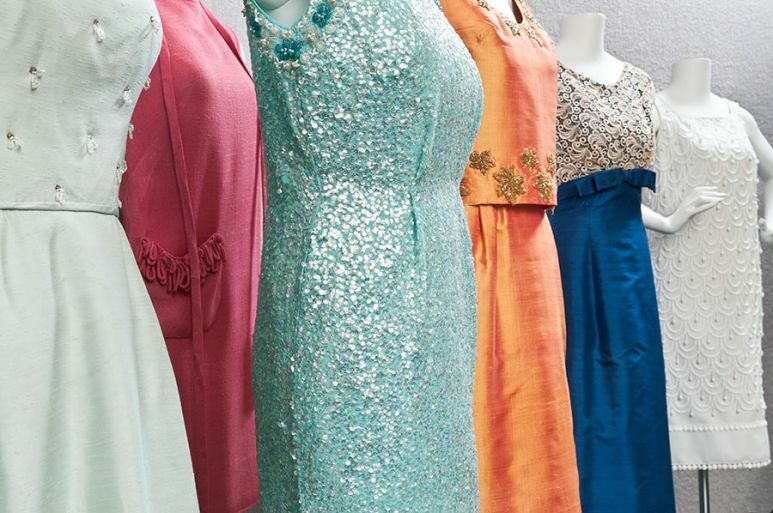 It was a wonderful opportunity to share some of the beautiful garments we care for in the collection and to remind visitors of the work of this Queensland trailblazer. An elegantly detailed cocktail dress and wrap by Gwen Gillam.